Do you like to entertain? This is one of the most sensational homes you will ever see in Stratford Park The backyard is fantastic and I mean FANTASTIC! Everything has been remodeled very recently. The original owners have invested in every conceivable upgrade. Charming home featuring a stunning remodeled kitchen with granite counters stainless thermador appliances, hardwood flooring a stylish Island and stainless refrigerator included! 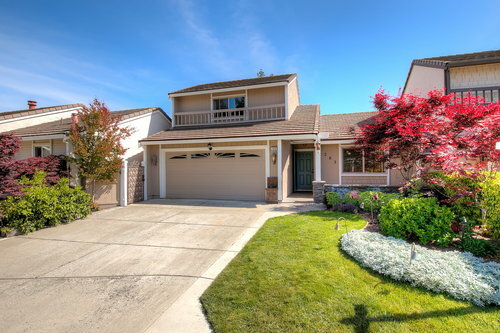 Nice single level in Springtown Livermore, close to schools and shopping. Private well maintained backyard, home itself has a bonus room, freshly painted interior, new carpeting, water softener, private backyard fully landscaped! Quiet street, great neighborhood. Sold $25,000 over asking price! Court location, this Avondale Hawthorne Model is 2471 sq feet and sits on a premium bonus sized 11,500 sq ft lot! 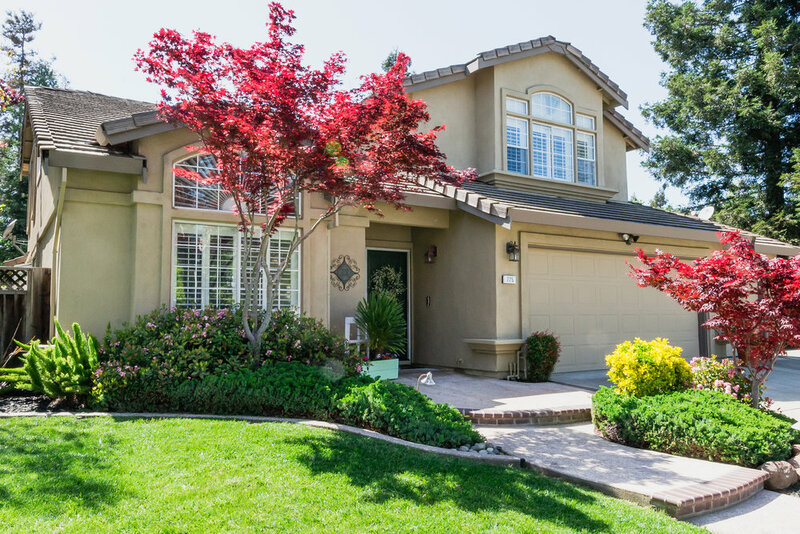 A quiet Court location and long driveway makes this attractive Dublin two story an extrra appeal. High ceilings modern clean lines granite kitchen counters and hardwood flooring makes this home an attractive prospect! 4 bedrooms 2.5 bathrooms, this is a detached single family home NOT A DUET! Mohr school district, better hurry on this one! This house has recently had thousands spent on it by the current original owners and it shows like a model home! The spacious master has an elegant sitting area and dual sink vanity with walk in closet. The back yard is spacious and private.